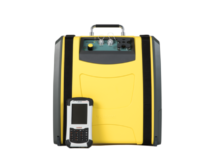 Gasmet manufactures portable and powerful gas analyzers for greenhouse gas flux measurements. All key gas compounds can be measured in seconds: N2O, CH4, CO2, H2O, CO and NH3. How to Do a Flux Measurement? Soil flux can be measured using an open-bottom soil chamber which is placed on the ground. The soil chamber is integrated with a Gasmet analyzer, forming a closed-loop system. The gas sample is circulated through the analyzer back to the chamber, and the concentration changes per chambers footprint area are measured over time. Gasmet’s solution to GHG flux measurements is based on FTIR technology. FTIR works by scanning and analyzing the entire infrared spectrum in order to measure all the infrared absorbing gases in the sample simultaneously. Most molecules have a characteristic absorption spectrum that can be used to identify gases and accurately measure their concentration. The analyzers are operated with the versatile Calcmet™ software that offers online viewing of results and powerful tools for subsequent analysis of past measurements. Results are exported in a simple spreadsheet format to allow users to easily access the data for further data handling like calculating fluxes from measured concentrations within excel is simplicity itself. 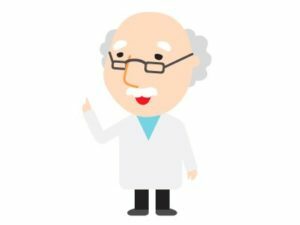 Can new gases be added to the analysis? Yes! Fourier Transform Infrared (FTIR) spectroscopy is a very versatile technology. The number of measurable gases is unparalleled, and the system is easily configurable to measure new compounds without need for hardware changes. As all compounds are measured from the same spectral data it is even possible to look back at previous measurements to investigate the presence of new compounds of interest. In recent decades, several technologies have been developed to measure greenhouse gas concentrations and fluxes. A new study report compares six different technologies for measurements of greenhouse gases (GHGs) from the soil. In this report the devices and measurement methods (FTIR, GC, Laser) were evaluated and compared by conducting experiments to measure absolute concentrations of GHGs (CO2, CH4 and N2O), as well as the fluxes of CO2 from artificial soils. 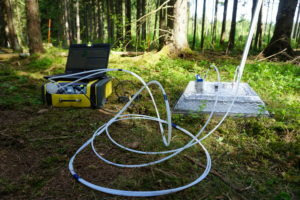 Read the report and find out the agreement between different measurement technologies and suitabilities for GHG flux measurements from soil!